Born in Salerno, Biagio began his piano studies at the age of eight, graduating in piano and vocal studies with the top score at the Martucci School of Music in Salerno; he also completed a degree in Pharmacy at the University of Salerno at the same time. He attended the Opera Studio of the Santa Cecilia Academy in Rome under the guidance of Renata Scotto. He later joined the Opera Ensemble at Teatro Carlo Felice in Genova, making his debut in Gianni Schicchi and La bohème as Marcello and Schaunard. 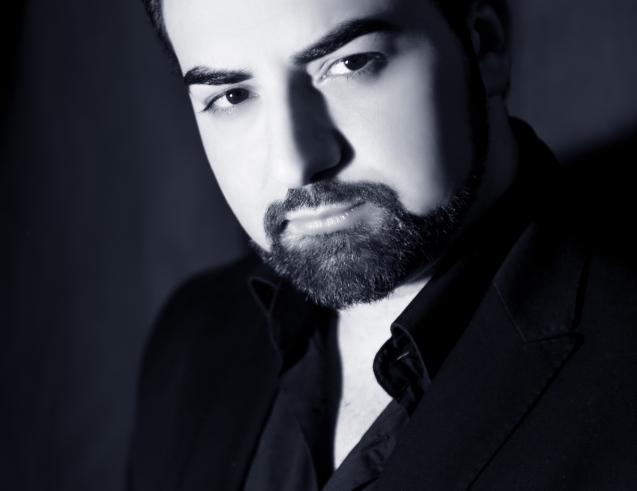 He has performed various baritone roles in opera houses in Vienna, Paris, Palermo, Verona, Glyndebourne and Florence. His role as Nottingham in Roberto Devereux is his debut with WNO.